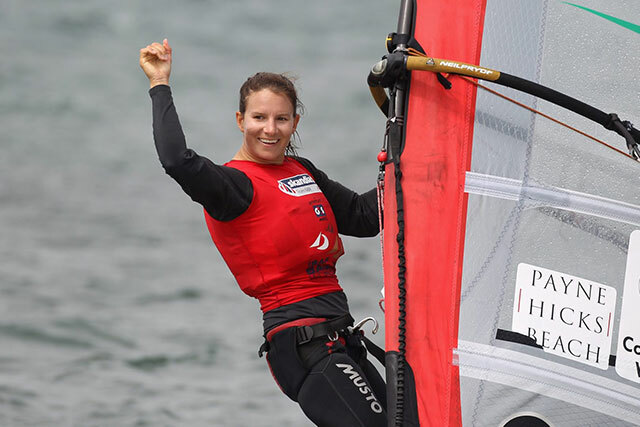 British Olympic windsurfer Bryony Shaw will be looking to add to her bronze medal from 2008 when she hits the startline in Rio this summer. 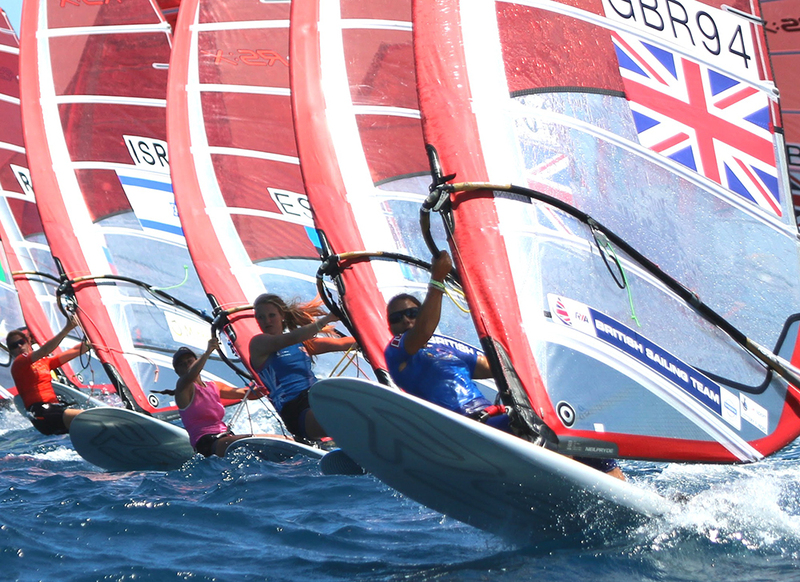 It's hard to compete in a home Olympics and miss out on the medals, especially when your eye was on gold, but Bryony Shaw has shown she isn't one to give up. 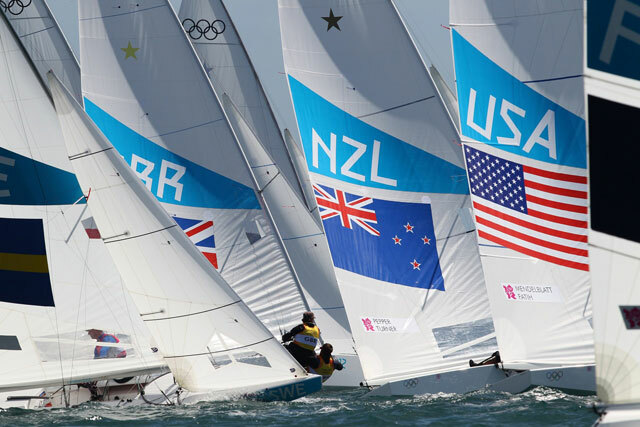 Despite her disappointment in London 2012, when she was selected for the 2016 Olympic Games, she was ready to power ahead with her Olympic dreams. It wasn't the first time she'd had to cope with disappointment. 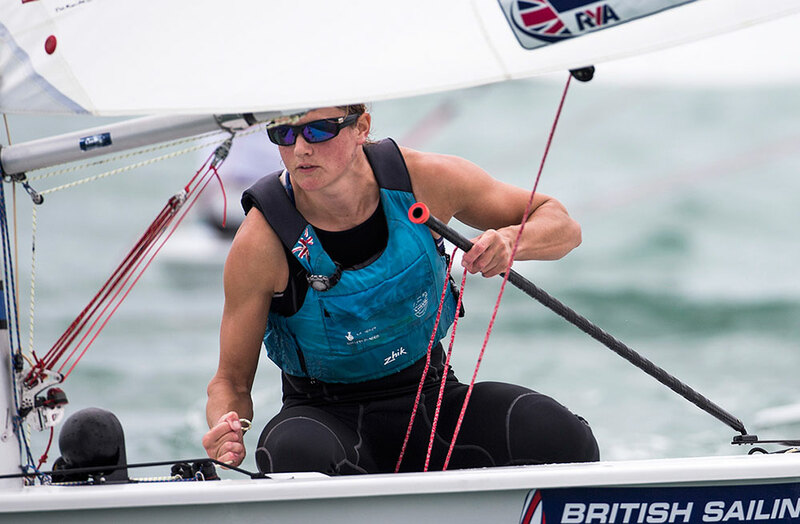 Bryony Shaw won gold at the 2015 RS:X Europeans, as well as silver at the 2015 worlds, following it with a silver at the 2016 worlds, gold in Miami and silver in Hyeres. Bryony Shaw was bitterly disappointed when she narrowly missed out on selection for the 2004 Olympics, and had to wait a further four years for her Olympic debut. 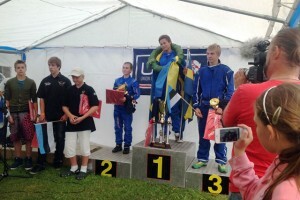 In Beijing she was delighted to win bronze, having trimmed down for the light wind venue. 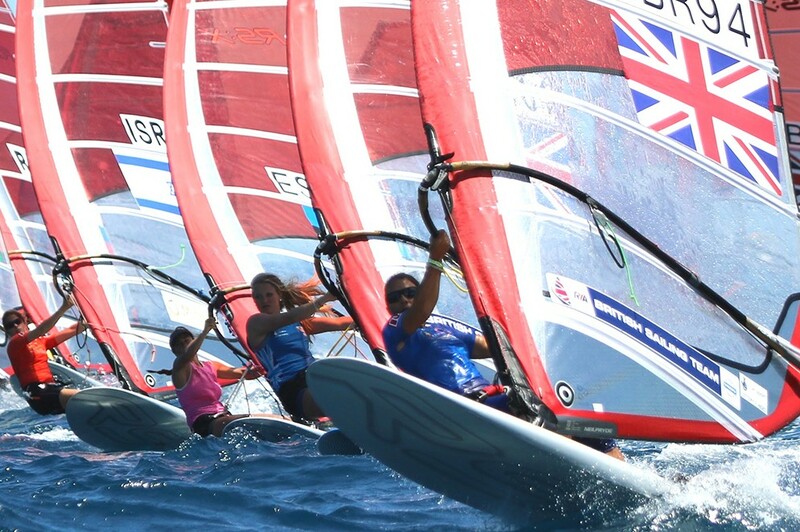 It was Britain’s first women’s windsurfing medal, and she was looking to add to that with an even better result in Weymouth. To finish seventh was bitterly disappointing, but since then she has been consistently strong, which shows in her ranking as the world's number one. She finished second in both the 2015 and 2016 world championships, and has posted a number of world cup wins, putting herself in a strong position ahead of the 2016 Games. 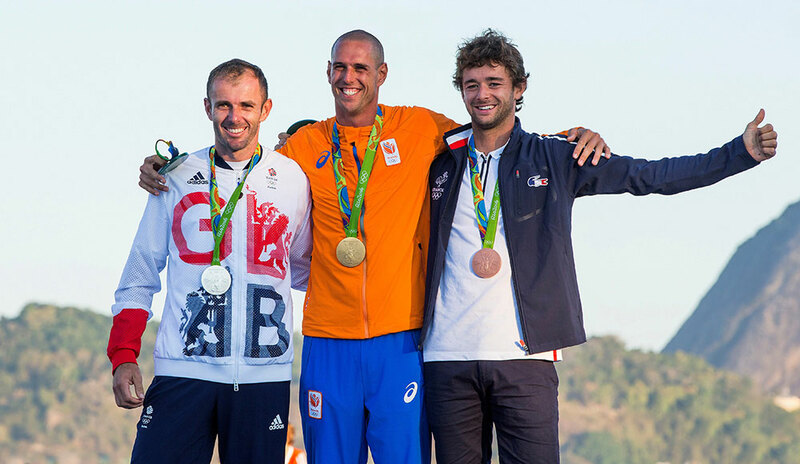 Read our medal predictions and our guide to the Rio 2016 Olympics as well as our overall Olympic sailing guide.